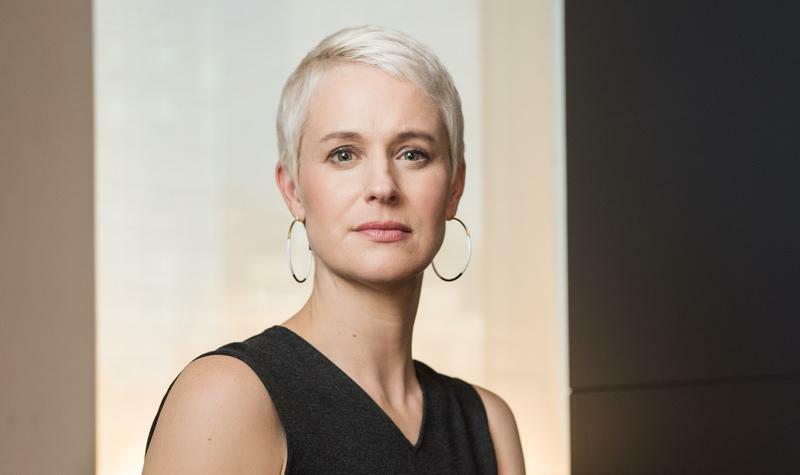 Nicole Berry is in the midst of planning her first full Armory Show, and already, she’s made some big changes: The New York fair, founded in 1994 by three male gallerists and one female, is now helmed by nearly all women. 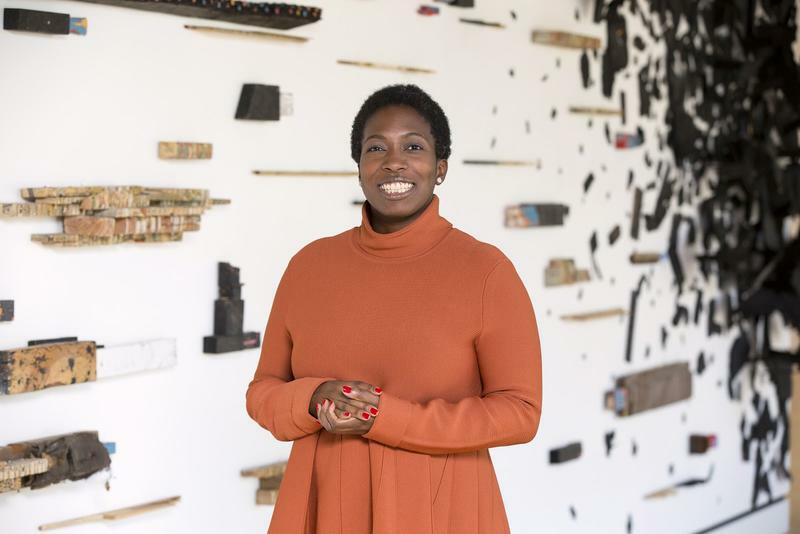 Berry, who left a role as deputy director of Expo Chicago to join as deputy director in 2016 before taking the helm last fall, also aims to staff more women in positions of leadership—she added gallerist Susanne Vielmetter to the selection committee—and plans to make the fair more racially diverse. Among the 59 new exhibitors participating in next spring’s 25th-annual Armory Show are Tanya Bonakdar Gallery, Leslie Feely, Miriam Shiell Fine Art, and Carrie Secrist Gallery. One section will be curated by Lauren Haynes, curator of the Crystal Bridges Museum of American Art. “The responsibility that I have is to create a fair that is of the highest quality for all people who work in the arts: the curators, dealers, museum directors and collectors, as well as the public,” says Berry. Berry assumed the role after her predecessor, Benjamin Genocchio, stepped down amid allegations of sexual harassment in late 2017, according to ArtNews. Though many of the curatorial decisions had already been made for last year's fair, this year's is all her own. The Armory Show will be held at Piers 92 and 94 in Manhattan from March 7 to 10.